Sometimes a cupcake just won’t cut it. You want something richer, denser, chewier. Macarons are too bougie. Pie slices are too proletarian. 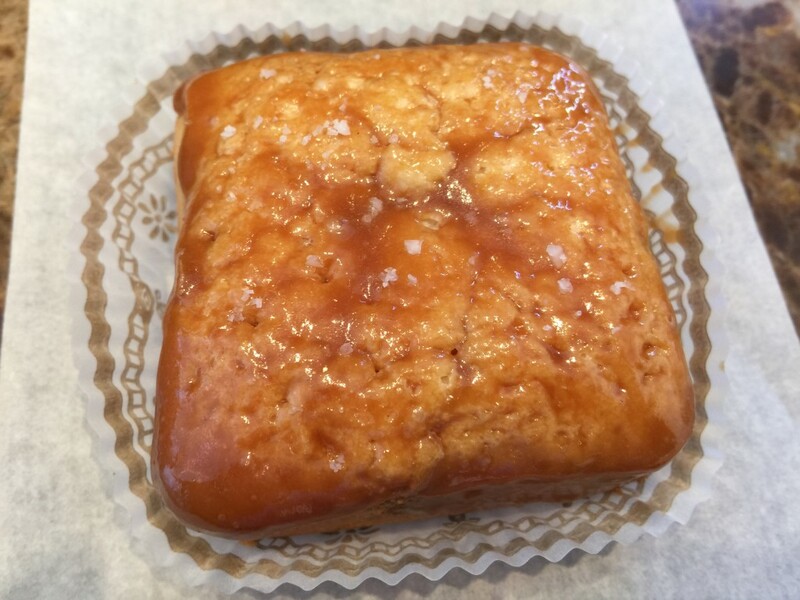 Filling this unfortunate baked dessert void is Beverly Hills Brownie Company, purveyor of elevated versions of a childhood favorite. 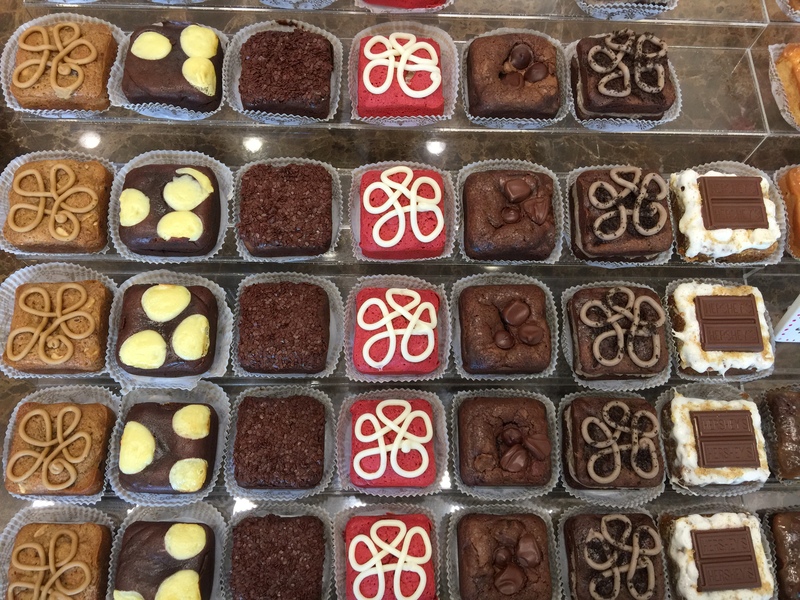 Beverly Hills Brownie Company serves 28 varieties of brownies and blondies, although not all of them of them are offered each day. 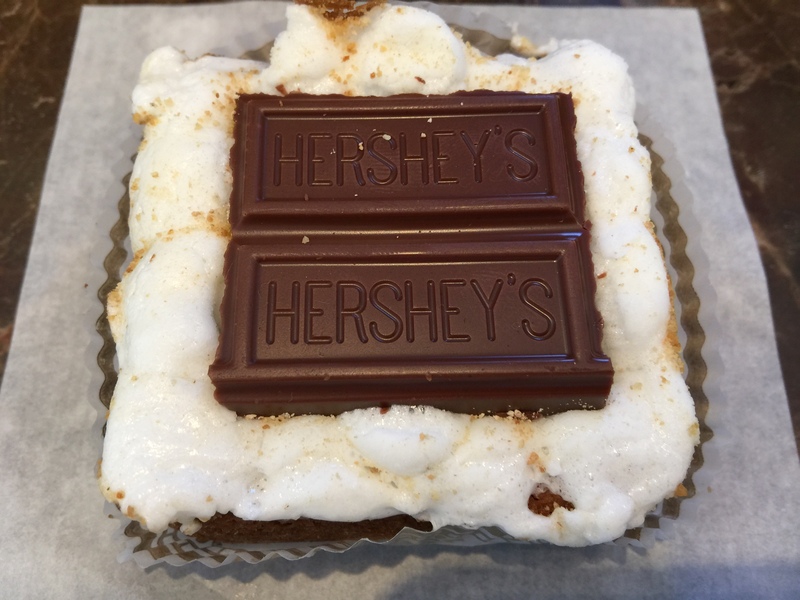 Flavors include Classic Buttercream, Pumpkin Chocolate Chip, Mocha Latte, Poppyseed Blondie, Vanilla Salted Caramel Blondie, Peanut Brittle (made with dark chocolate, chunky peanut butter and peanut brittle from See’s Candies) and S’mores (a blondie made with graham crackers, toasted marshmallow and Hershey’s milk chocolate). Prices vary between $3.75 to $4.25 per brownie (similar to that of Sprinkles Cupcakes) with discounts when you order a dozen. There are also mini-sized brownies for those who only want to dip their toe in chocolatey decadence and, for the ultimate hedonistic splurge, brownie ice cream sandwiches. UPDATE: THEY MADE GREAT BROWNIES, BUT NOW THEY ARE CLOSED. Beverly Hills Brownie Company is located at 315 N. Beverly Dr, Beverly Hills. 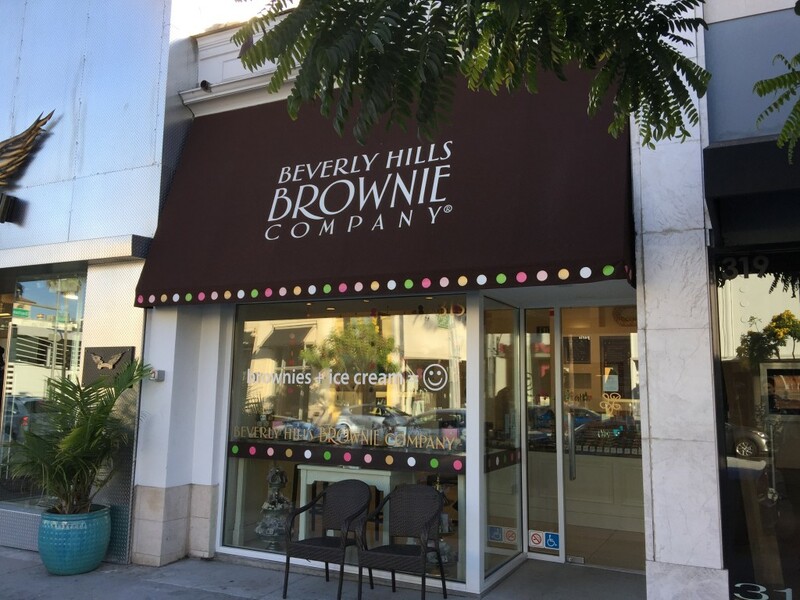 Beverly Hills Brownie Company is located at 315 N. Beverly Drive, Beverly Hills. OMG … you hit the nail on the head. As a shameless (and shameful!) chocolate addict, I can say with conviction that this place has the best brownies I’ve eaten, ever, anywhere in the world. I found their classic brownie to be dry and unimpressive . I’ve was pretty disappointed in it. 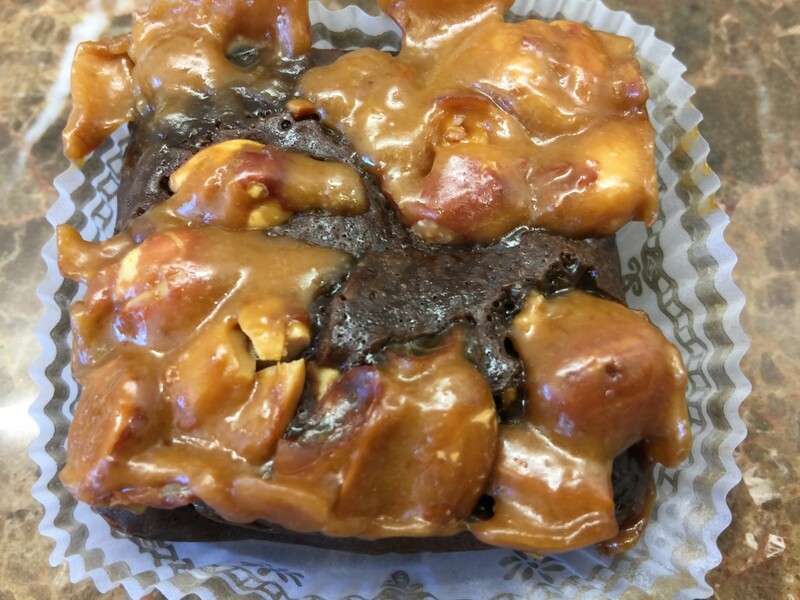 The salted Carmel brownie was a amazing but the fact that somewhere that makes such great specialty brownies couldn’t make a decent classic brownie bothered me.